I’m a big fan of oil pulling. 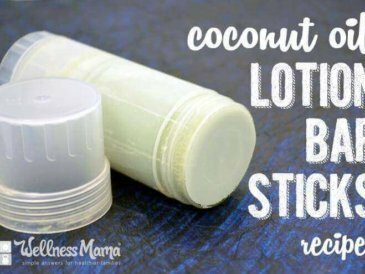 I’ve shared before how I originally started this age-old practice and why I eventually started using coconut oil for oil pulling instead. 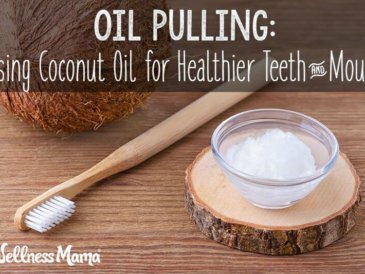 If you aren’t familiar with oil pulling, it is simply swishing oil (usually sesame or coconut oil) in the mouth for a period of time (5-20 minutes) and then spitting it out in the trash. 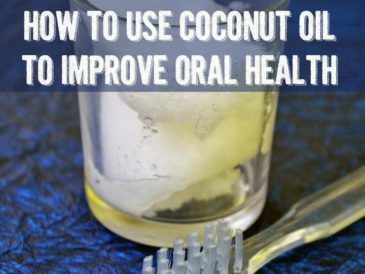 It is said to help reduce plaque and coconut oil is naturally antibacterial and even said to kill the specific bacteria that causes cavities. The idea is that the oil is able to reach and help remove harmful substances in the mouth like bacteria and plaque. Unlike alcohol-based mouthwashes and regular toothpaste, oil may be able to reach parts of the gum and between the teeth and the naturally antibacterial properties of oils like coconut may help break down bacteria. Many people report that their teeth and gums feel much cleaner when using oil pulling regularly. Others notice that bad breath goes away. 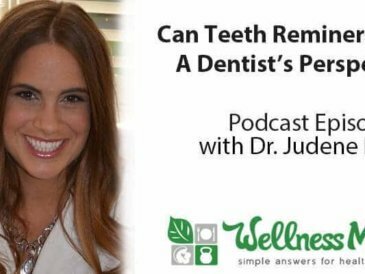 Personally, I saw a reduction in gum swelling and in plaque on my teeth and my dentist commented on how clean and plaque-free my teeth were after I added oil pulling to my oral health routine. Some online sources claim that oil pulling can help with everything from acne to sore throat and even reduce the chance of heart disease, but I haven’t been able to find any actual evidence to back up these claims, other than the fact that good oral hygiene is important for overall health. 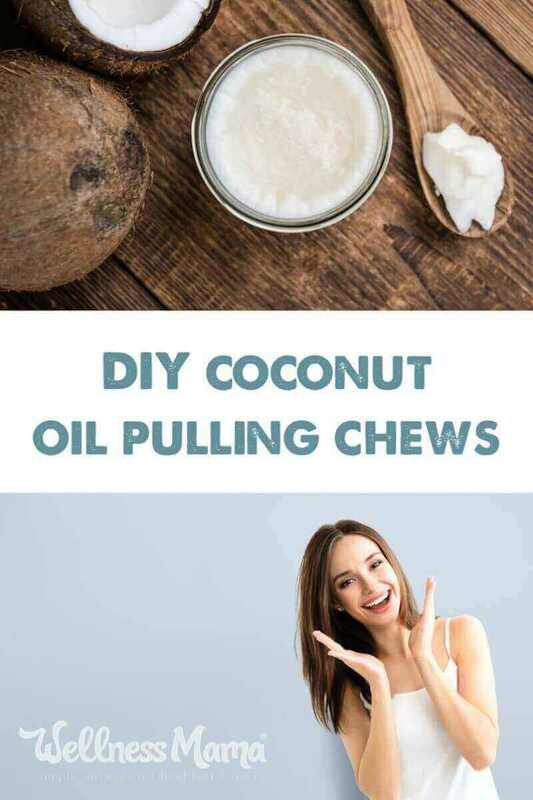 Oil pulling probably won’t be a miracle cure for your acne or health problems, but there is a good chance it will promote healthier teeth and gums, especially if used in combination with other good oral health practices. 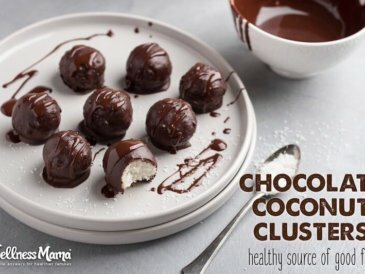 The other day when making coconut oil chocolate in little heart molds, I realized that I could simplify the oil pulling process by making pre-made, bite-size oil pulling chews. Lately, I’ve been experimenting with adding essential oils to oil for oil pulling to improve the taste and to get the added benefits of the essential oil and I decided to pre-add the essential oils as well. My favorites so far have been essential oils that are naturally found in toothpaste, like peppermint and clove. As with any essential oil, make sure that oils used for oil pulling are safe for oral use. The result was simple-to-use pre-mixed oil pulling chews. I keep these in the fridge so they maintain their shape and also so that they are cool when I use them since it helps with the texture at the beginning. In fact, for my kids who have trouble with the texture of coconut oil, I’ve found that keeping these in the fridge so they can “chew” them first helps a lot. 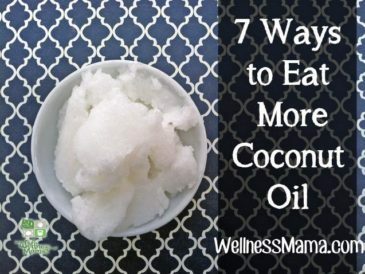 Melt the coconut oil until just barely liquid. Remove from heat and add essential oils. Pour into silicon candy molds and put in the fridge or freezer to harden. When done, remove from molds and store in a jar. 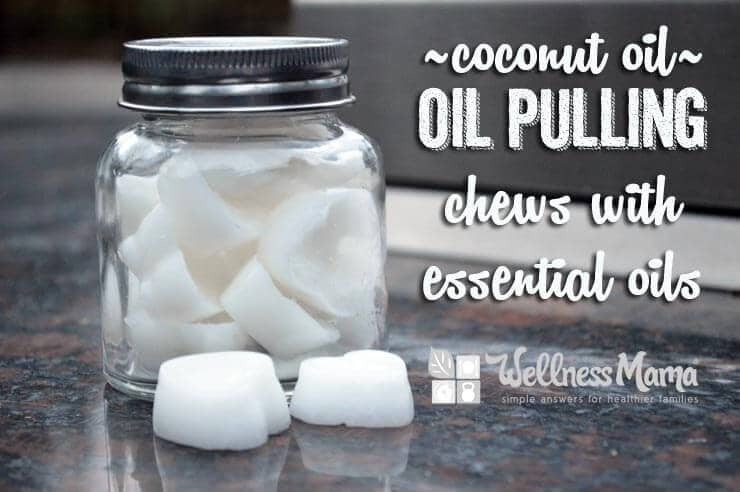 Use one per day as needed for oil pulling. Ever tried oil pulling? How did it work for you?